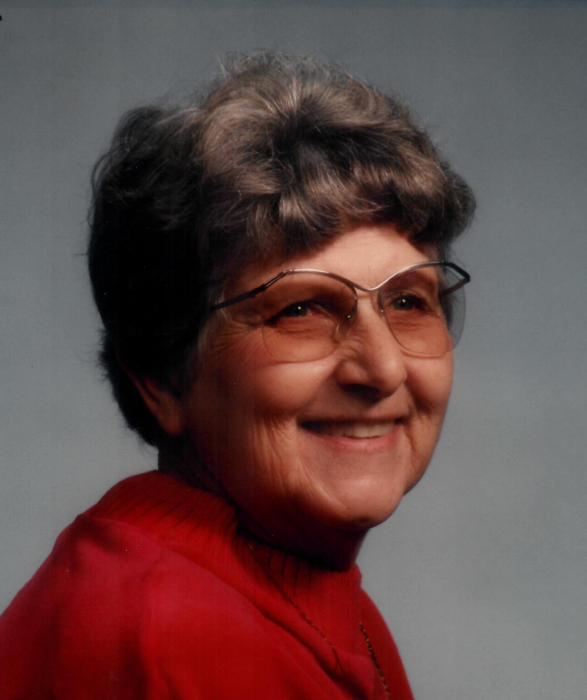 Lillian Faye Field passed away Tuesday, August 7, 2018 due to incidence of age at the family home, surrounded by her loved ones. She was the third of eight children born to Harold and Hazel Field in Roy, Utah. Lillian’s first job was an elevator operator in the Eccles building in Ogden. She later worked and retired from the Ogden Credit Bureau after many years of service. She was an avid contributor to religious, social, and community organizations. Also, spending many volunteer hours at the Roy Museum. Lillian served an L.D.S. mission in the Southern states beginning in 1953 to 1954. She will be missed by her brother, Darl, sister, Lynn, extended family, Joe Harris, Kay and Norma and many nieces and nephews. She was preceded in death by Dean, John, Bernice, LouAnn, Jeanne Harris, Gaylen, Don, and Jack Miller. The family wishes to thank IHC Hospice and Right at Home for their kindness and care. Funeral services will be held at 11 a.m. on Saturday, August 18, 2018 at Lindquist’s Ogden Mortuary, 3408 Washington Blvd. The family will meet with friends Friday, August 17th from 6 to 8 p.m. and Saturday from 9:30 to 10:30 a.m. at the mortuary. Interment, Lindquist’s Memorial Gardens of the Wasatch, 1718 Combe Road. In lieu of flowers, please contribute to the Roy Senior Citizen Center or LDS Missionary Fund.